Short Product Description: The scent of Hermetica is about seeking lead and finding gold. 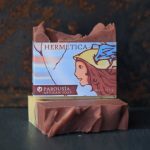 Hermetica is the third chapter in the story of Parousia. 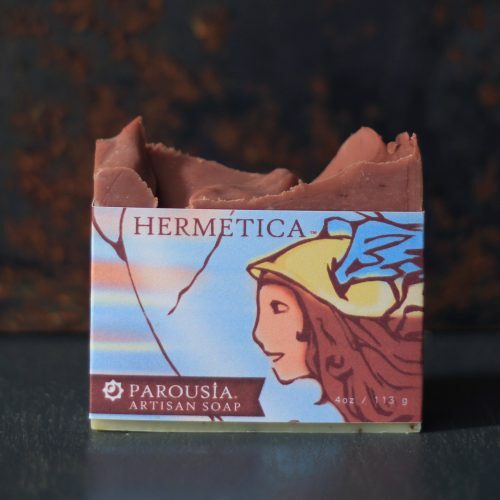 This scent illustrates the struggle to turn physical lead into spiritual gold. One of the big turning points in the history of Parousia, was when I realized in order for my world to change I had to change myself. I realized to live free, meant to break away from dependencies and take my own path rather than those laid out before me. I realized that to live happy, meant to take responsibility for my life in every way and to begin seeing the moments I once thought negative, under a positive light. These were lessons that would continue to teach themselves. 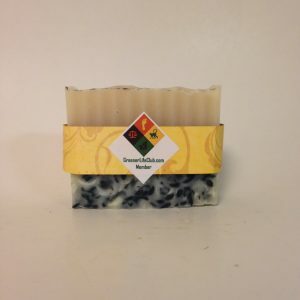 A perfect ratio of high quality oils and natural ingredients mastercrafted into a bar of soap that does everything you would want a great soap to do. 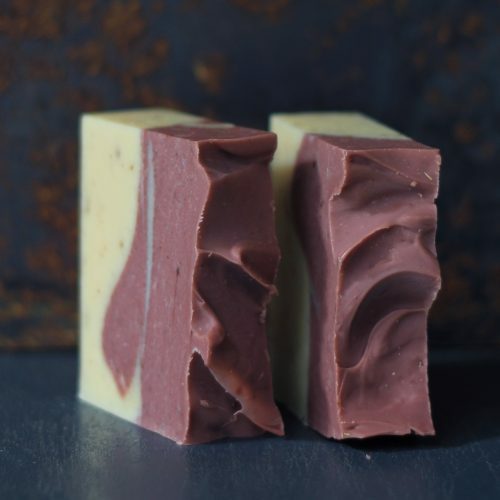 This soap, refined over a decade, boasts a stable luxurious lather that washes even the most stubborn impurities away leaving your skin feeling exactly how fresh, clean skin should feel. The plant has a voice. The perfumer has a story. The stories of Parousia’s origin told abstractly through originally expressive artisan aromatic blends. Each scent has been crafted using the pure essential oils of plants.